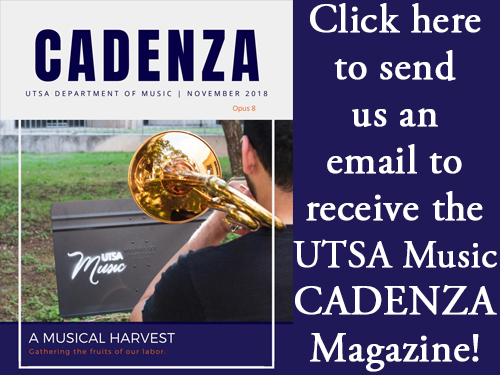 Email UTSA Music to subscribe to Cadenza! 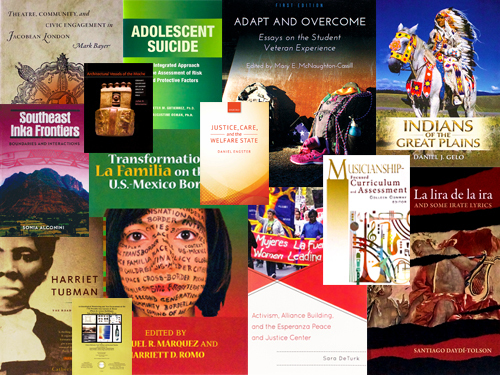 Congratulations on your book, Dr. McDonald! 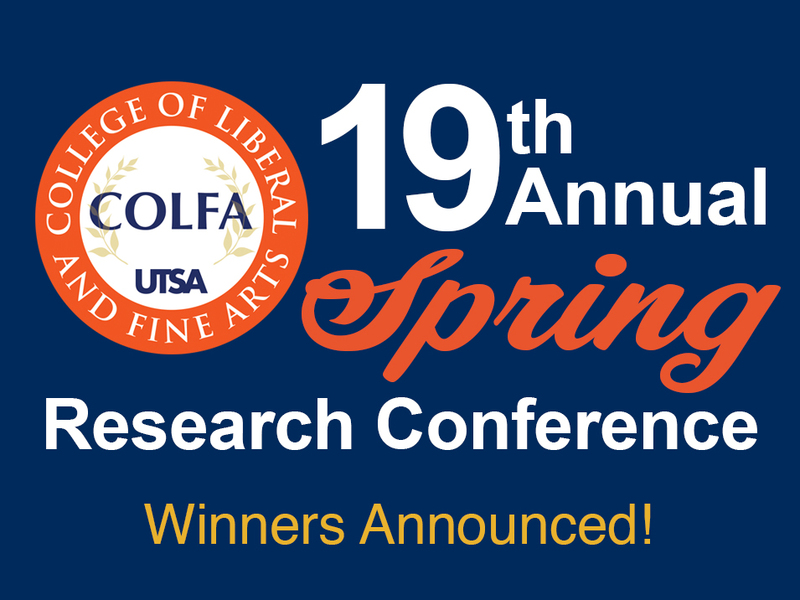 Way to go, Dr. LeBlanc, Les Doss of the COB, and COM graduate student David Cortez!